Electronic Arts and Maxis have made the big announcement! The Sims 4 is finally going to land on the PS4 and Xbox One consoles on November 17, 2017 after years of waiting. Compared to PC gamers, some unique titles are usually never released on the latest consoles. Things are changing this year as the real life simulator will be available on both Xbox One and PS4 platforms. Once the official launch takes place, Maxis would commit to the console gaming community that those who love to play it with the comfort of their couch and the large screen HD television will receive all the content they love. Throughout the months since the original launch, The Sims 4 on PC had received a whole lot of DLC content. 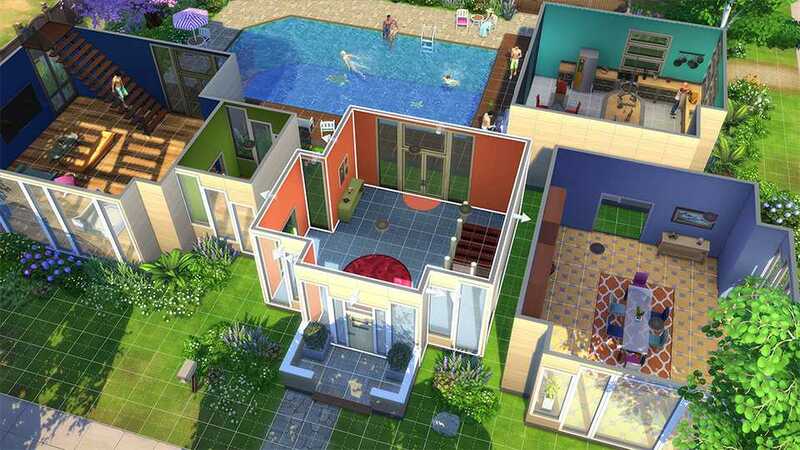 It ranges from large scale expansion packs that offered a whole new career to your sims to simple stuff packs that allowed players to host their own party or add a gym to their house. The official announcement was made by Maxis and Electronic Arts in the official, The Sims 4 blog. The developers are totally excited to make the announcement because they are going to show their beloved game to a whole new generation of gamers on the PS4 and Xbox One console. In the statement, the team confirmed that content packs including those with new careers, new dishwashers, toddlers, fiery vampires and everything else will be launched on consoles, possibly on launch day. The idea is to make PC, PS4 and Xbox One as one unified platform so that all future expansion packs, stuff packs and game packs can be released on the same day. Maxis doesn’t want to make the situation confusing by releasing them at different dates as it will be hard to maintain updates. Besides, PC gamers are way ahead at the moment and bridging the gap is essential according to the developers. While the Sims 4 for PS4 and Xbox One consoles will get released on November 17th which is still a couple of months to go, EA and Maxis are going to provide a big treat for gamers during the Gamescom 2017 expo in Cologne, Germany. The event which takes place on August 22nd till August 26th will be the first show floor to have consoles setup running the game. If you happen to be there, you can play the game on any of the console for the first time at Gamescom 2017.